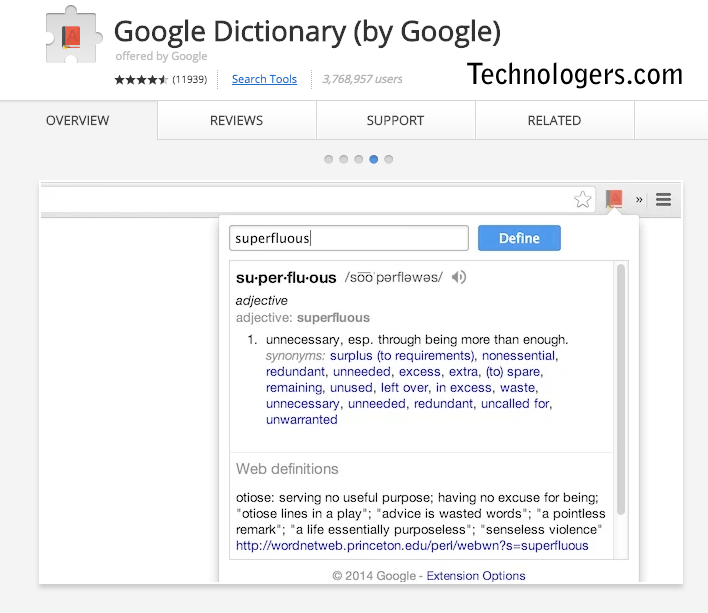 If your language skills are not that strong, the Google Dictionary Chrome extension is one of the best extensions for Chrome that you can go for. If you don’t get the meaning of any word in an article filled with bombastic words, just double click on it to get its meaning in a pop up message. It also teaches you the right way to pronounce a word. We all know how unsafe it is today to use the internet. The user’s privacy is often compromised while browsing over the internet. Well, Click&Clean to your rescue! 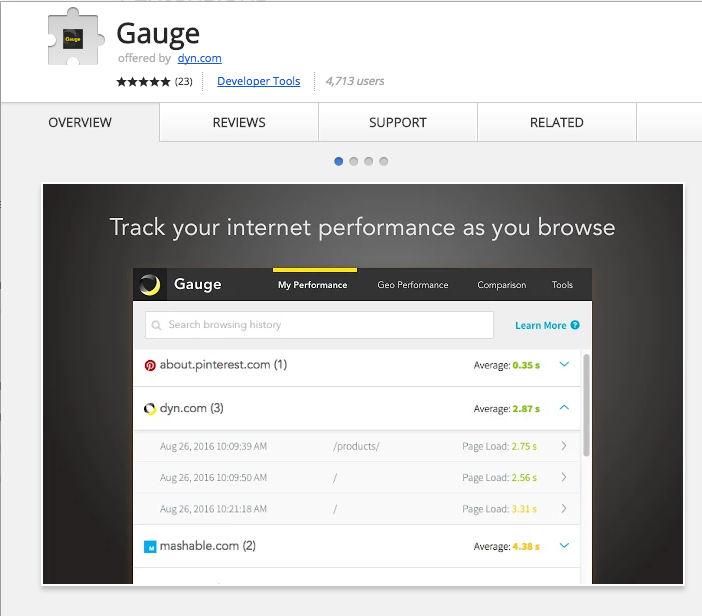 It is a piracy protection extension of Chrome which analyzes the sites you visit. It informs you if in any case your privacy is hampered or your data is under surveillance or not. Sometimes while sharing a website’s link with your friend, you find it quite cumbersome due to the long length of the URL. 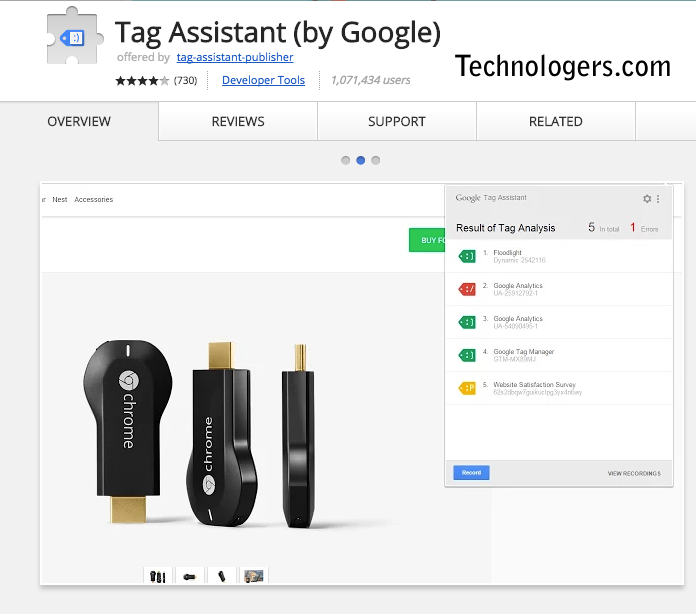 Goog.gl Shortener can help you out in here. 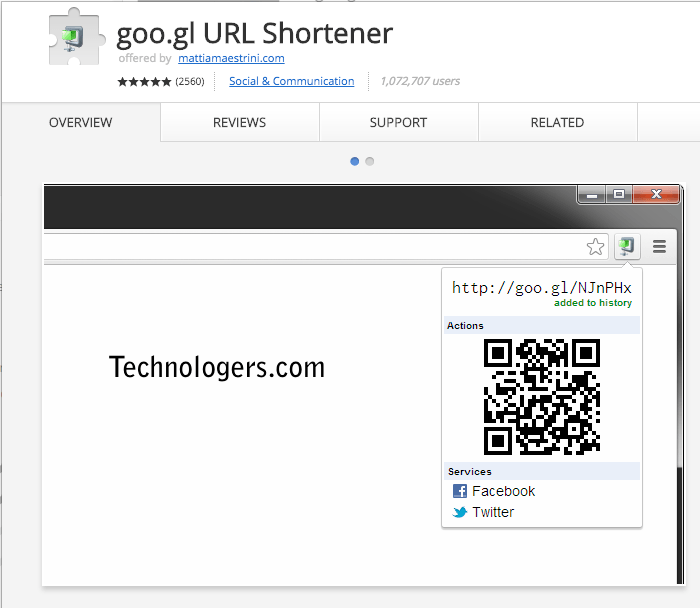 It shortens the length of the URL and also helps you to create keyboard shortcuts to create shortened URLs. 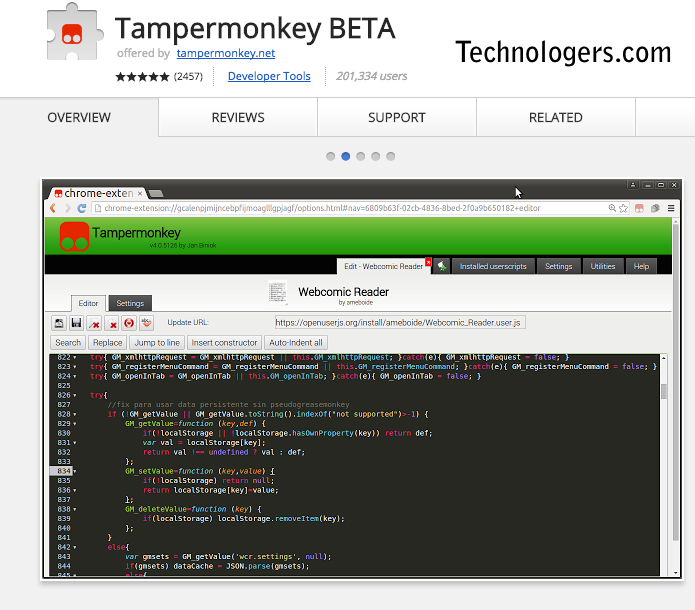 It also allows you to share the link over FB or twitter with just a click. Every now and then we watch videos over the internet and sometimes we feel like downloading it for offline viewing too. But not all sites give you the right to download their videos for offline usage or for creating GIFs. But FVD Downloaded can help you out here. 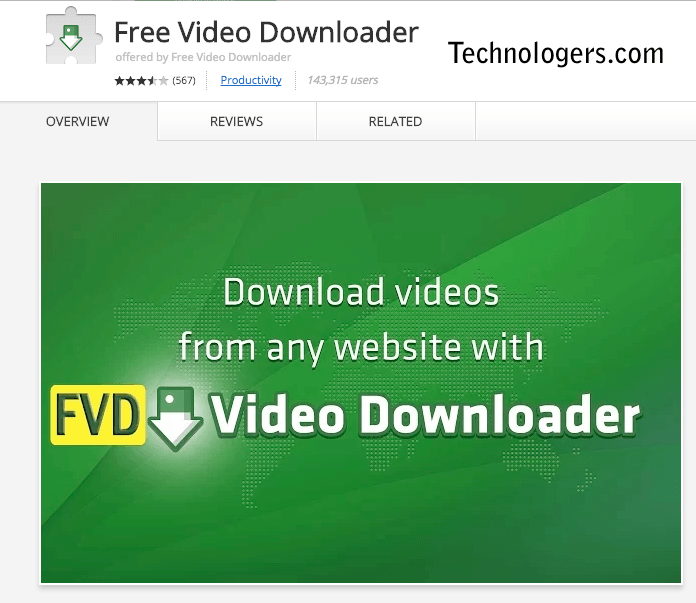 It creates a download link for any site you visit and using this Chrome extension you can easily download any video from any site. You must have faced this annoying situation where as soon as you open a web page your screen gets filled with unwanted ads and You must have faced this annoying situation where as soon as you open a web page your screen gets filled with unwanted ads and pop-ups. 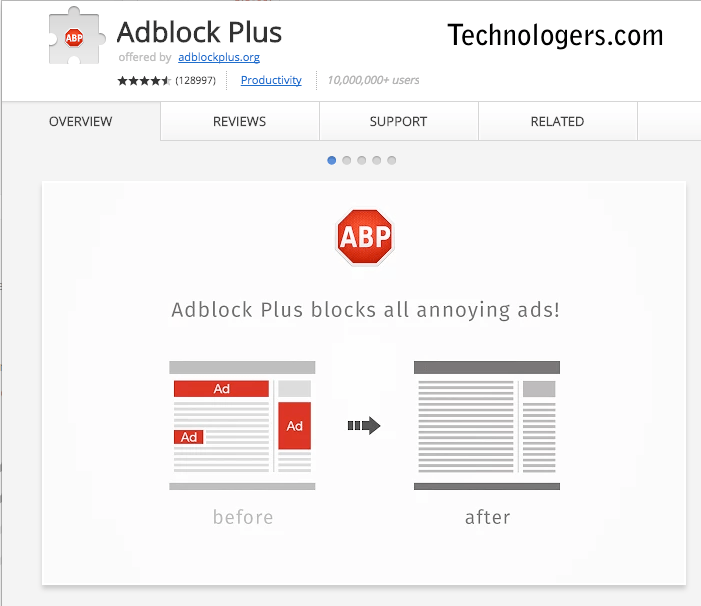 You just need to use Adblock Plus chrome extension which eliminates all the bothersome ads and pop ups. 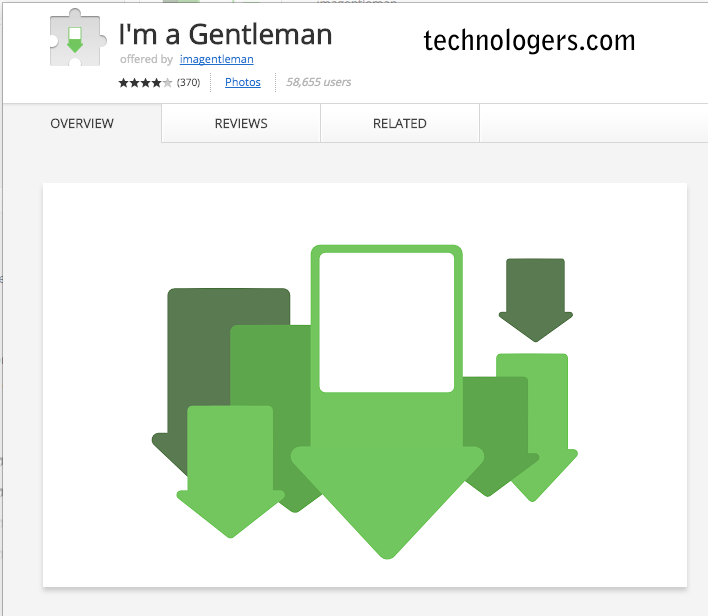 It blocks most of the disturbing pop-ups like those of Facebook, animated ones etc. Right between our hours of office work, we love to have a sneak peek into our social networking profiles like those of Facebook and Twitter. As a result your work efficiency gets hampered. 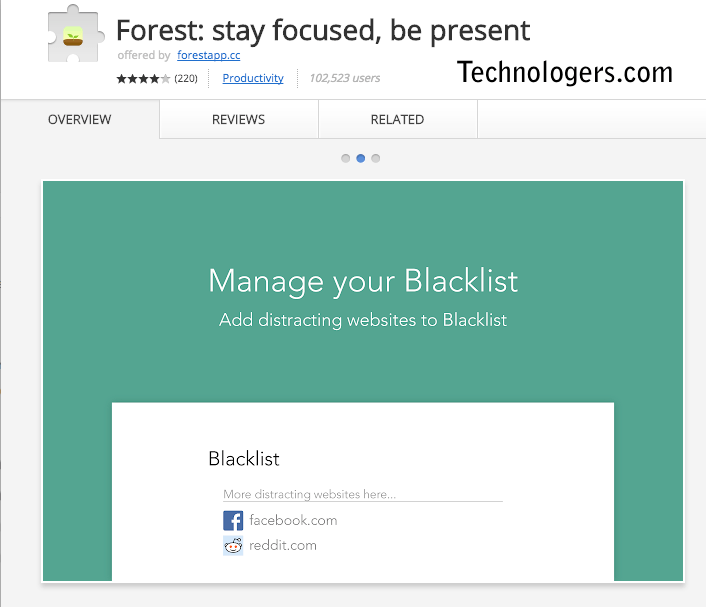 So if you want to restrict your mind diverting sites’ usage, then go for the Stay Focused plug in with the help of which you can set limits to your unwanted site usage. We all are aware of the famous photo editing application Pixlr. 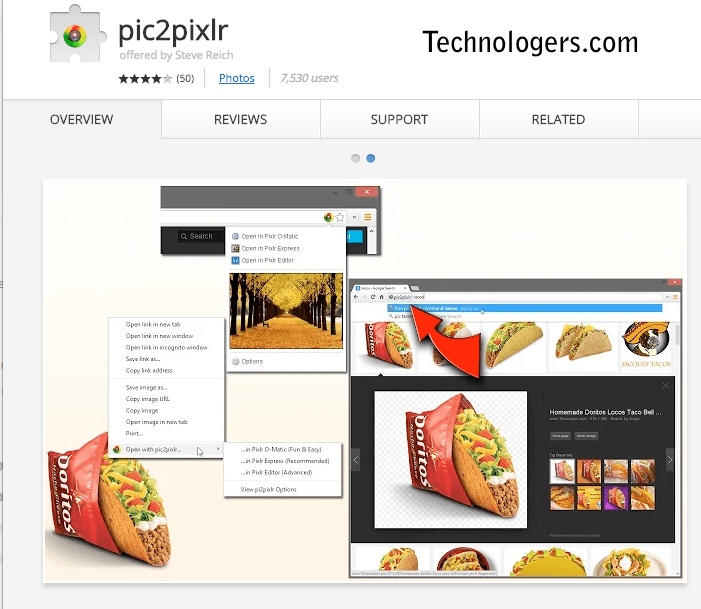 Google has a extension called Pixlr Editor which gives the user impressive results of editing Chrome images. 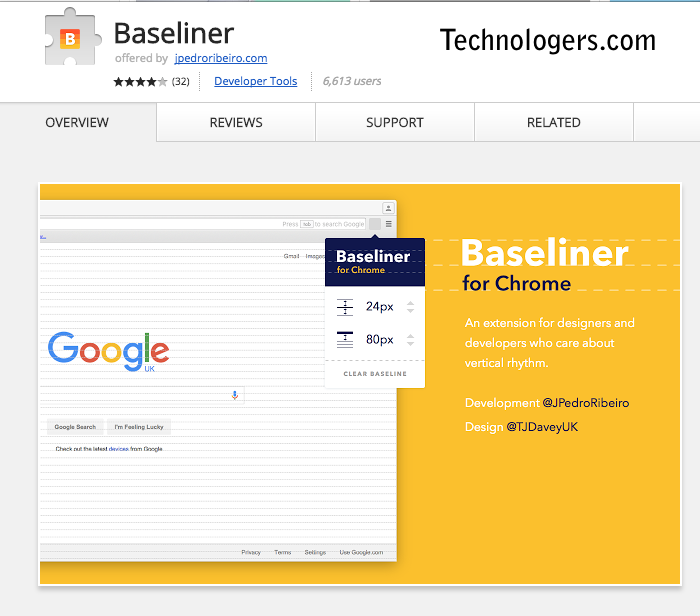 The extension is a full fledged photo editing app on Chrome. 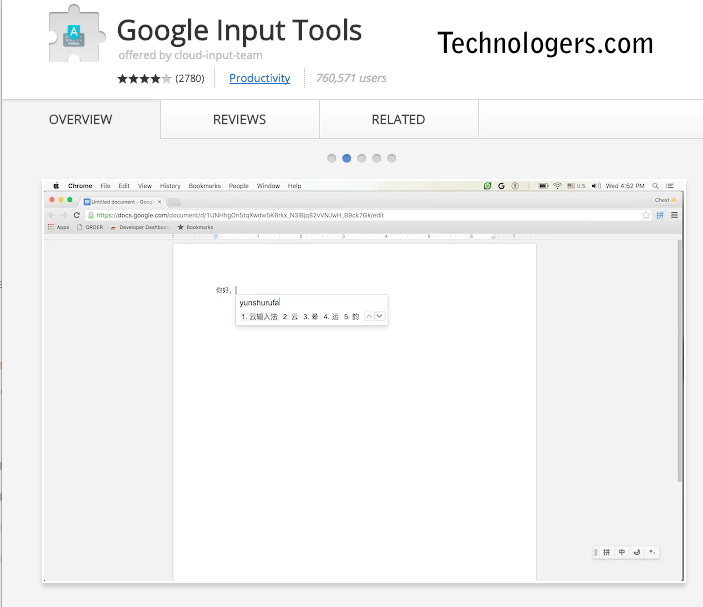 Listed among the best extensions for Chrome browser, the Google Input Tools allows you to type in a wide range of languages. You can type in through transliteration or handwriting mode or in script. 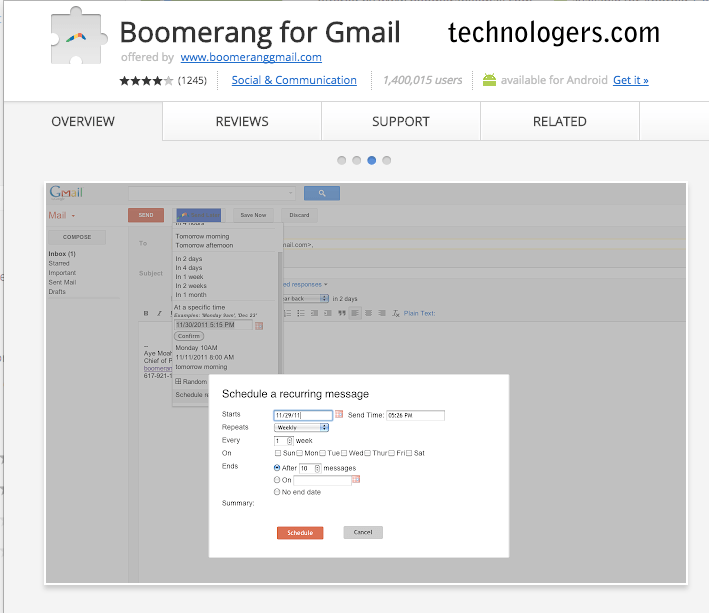 It also allows you to set various keyboard shortcuts to make your job easier. 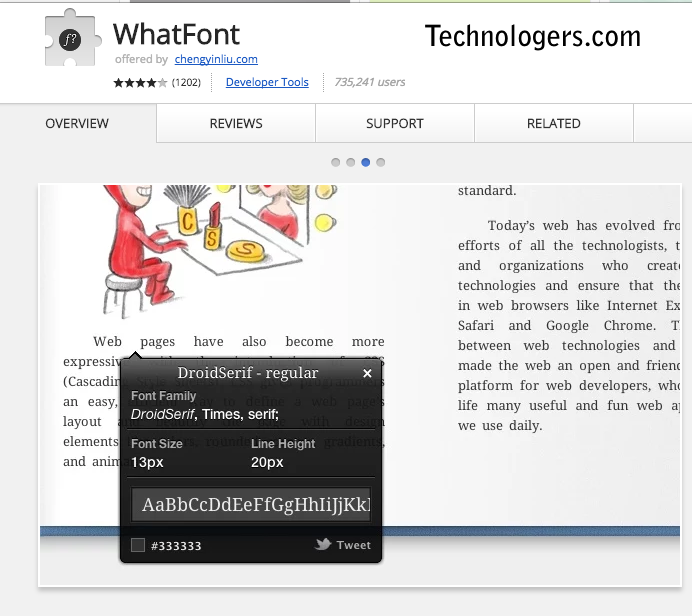 While going through a web page, you have to click on next to go to the next web page. 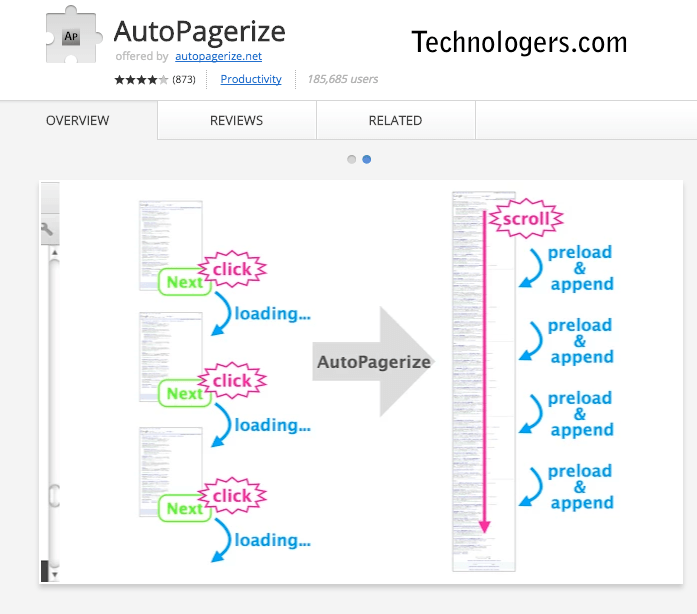 But with the help of Auto Pagerize you can make the next web page appear right after the first web page ends. Sound very convenient right? We all face the issue of setting new passwords and then mugging it up for future use. But with the 1Password extension, you don’t have to do that anymore. 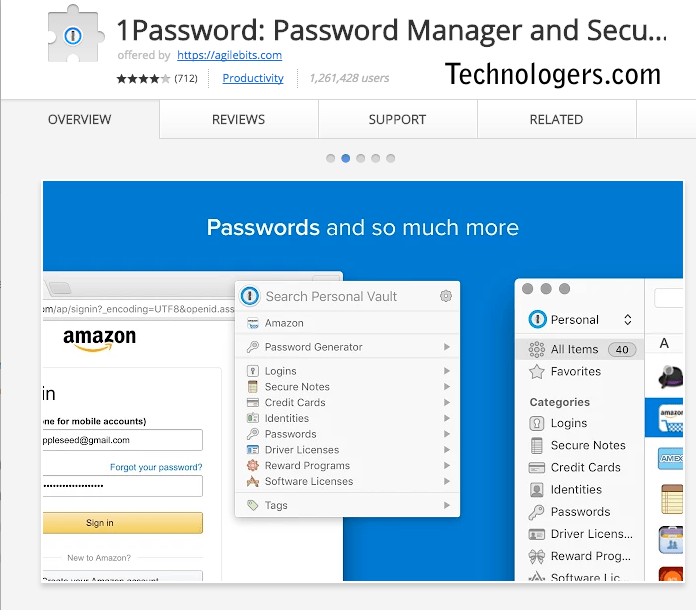 1Password helps you in creating new passwords for every site you use and remembers them for your convenience. 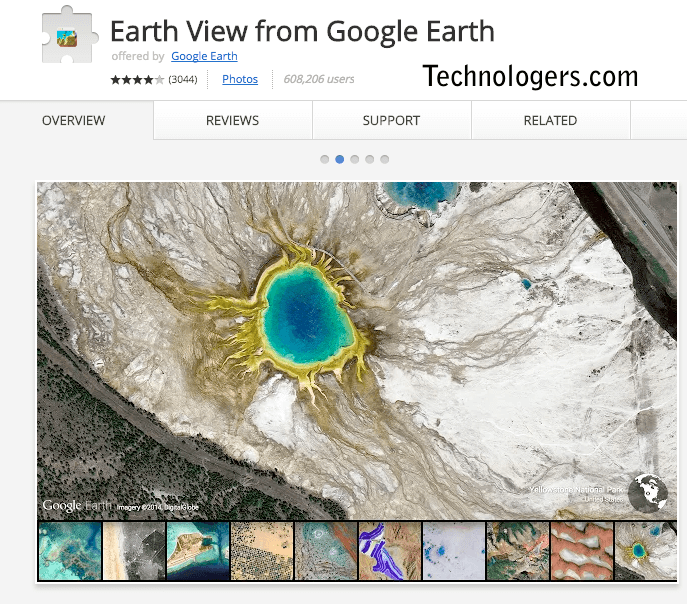 Voted as one of the most useful and best extensions for Chrome, The Earth View by Google Maps is a very fascinating plugin. It allows you to view the satellite images of different locations on the globe. Users have said that the images of different locations are breathtakingly beautiful. 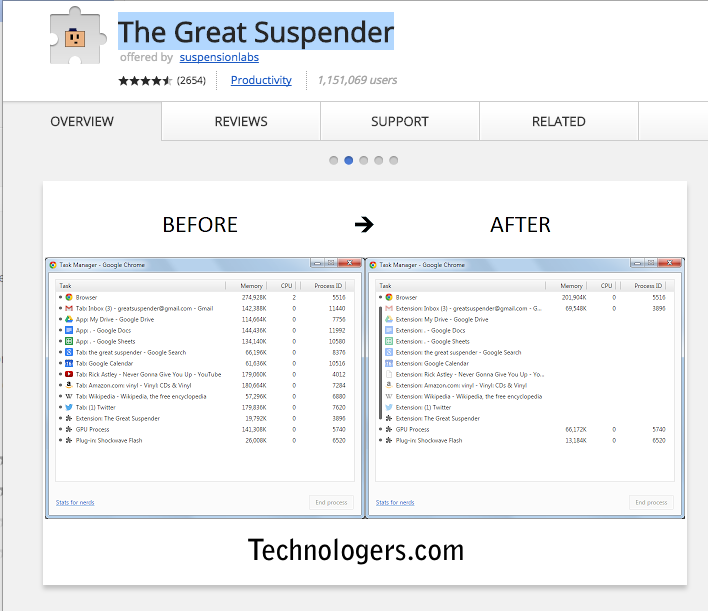 This is a very useful Chrome extension which can be used to get offline access to various contents. 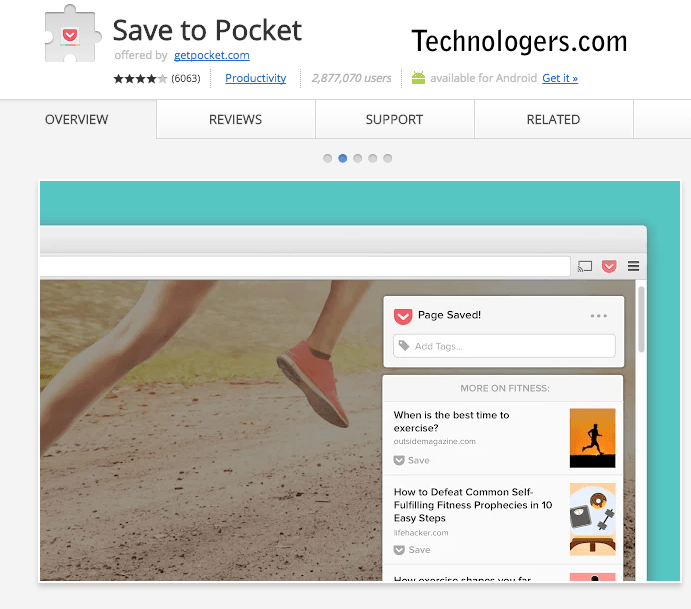 The contents of the website or webpage get stored into the Pocket. Then you can access the content later whenever you want; even when you don’t have internet access. Keyboard shortcuts for saving the contents into the pocket are also available. Does the web page part surrounding an ongoing video interrupt your concentration of watching the video? 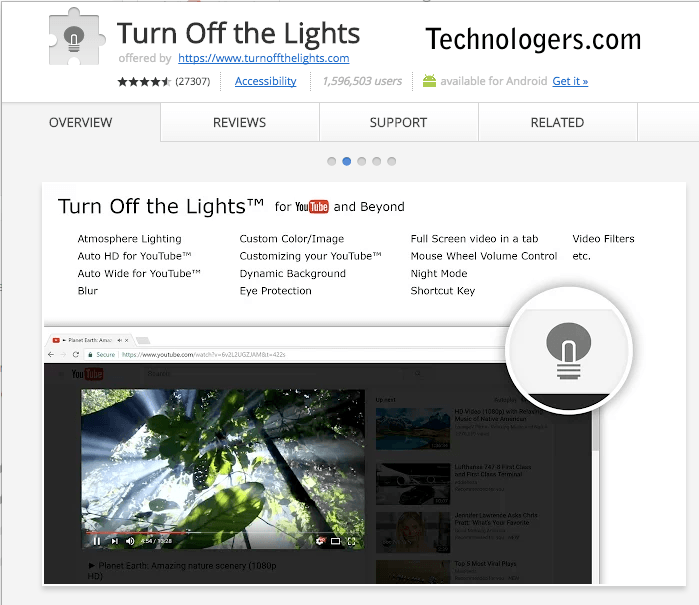 Well, Turn Off the Lights is one of the best extensions for Chrome makes the interrupting portions of the webpage fade away while watching a video. 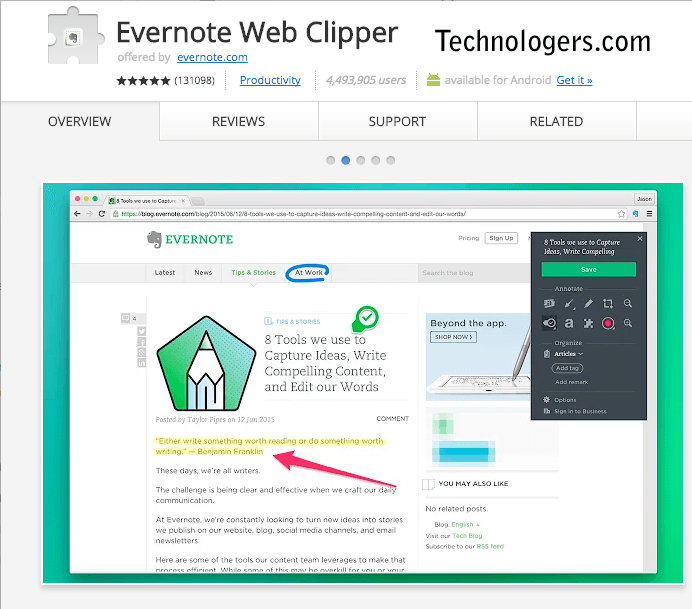 This is a very useful Chrome extension which helps you in copying and pasting stuff from various web pages for a more convenient reading experience. 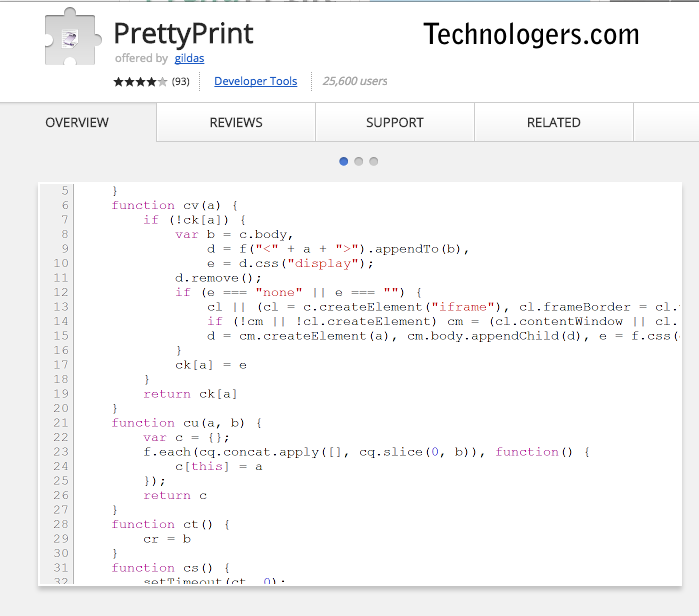 It also allows you to copy images, commentate pages, etc. You can save all these stuff on Evernote and can easily access them from any device that has internet access. When you are in search of something in particular over the internet, the thing often gets lost in the heaps of content of the web page. It is like finding a needle in a hay stack. Well, Google Quick Scroll is here to your rescue. 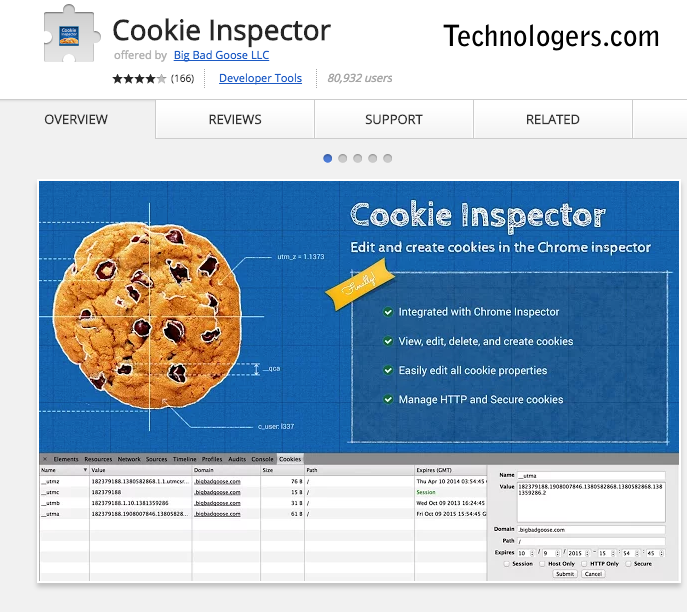 It takes you directly to that very portion of the webpage which has the text, images, quote etc. that you are looking for. Protect your Passwords, Payments, and Privacy. 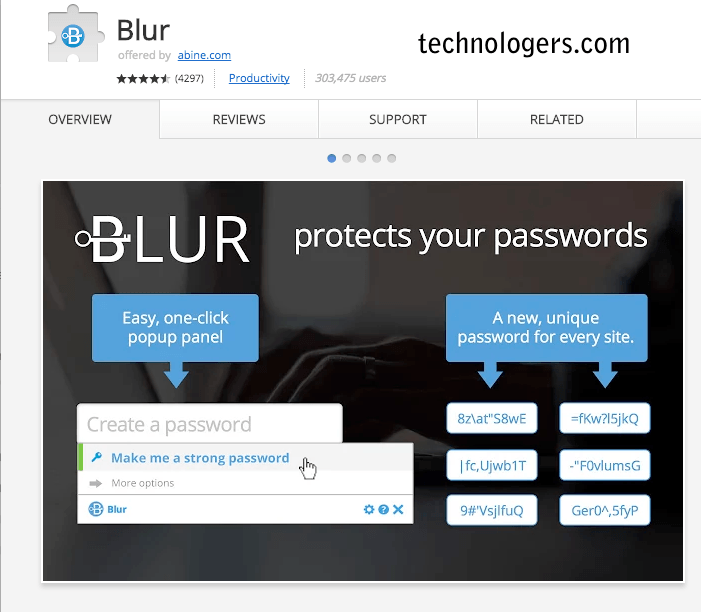 Better than a password manager: Blur makes it easy to keep track of and secure all your personal information online. ZenMate Core VPN is the easiest way to stay secure and private online, while accessing the content you love.ZenMate VPN is trusted by over 34 million users. Check out any website for reputation and safety information based on users’ experience. 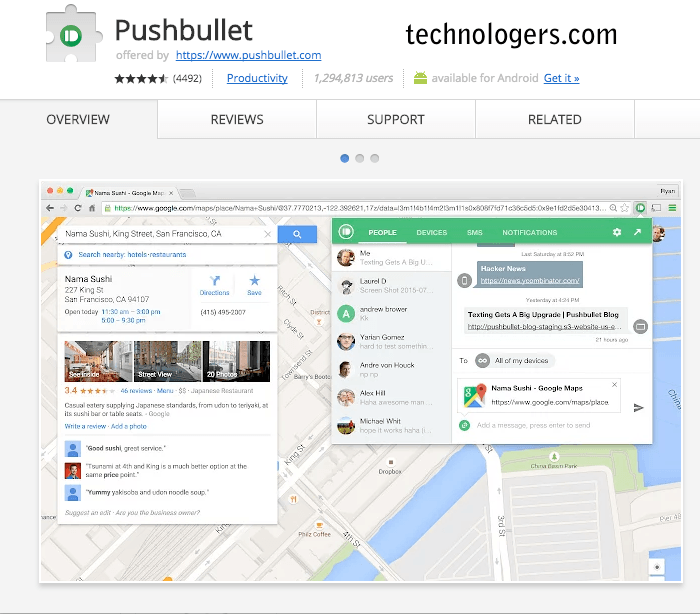 The official Web of Trust Chrome Extension. 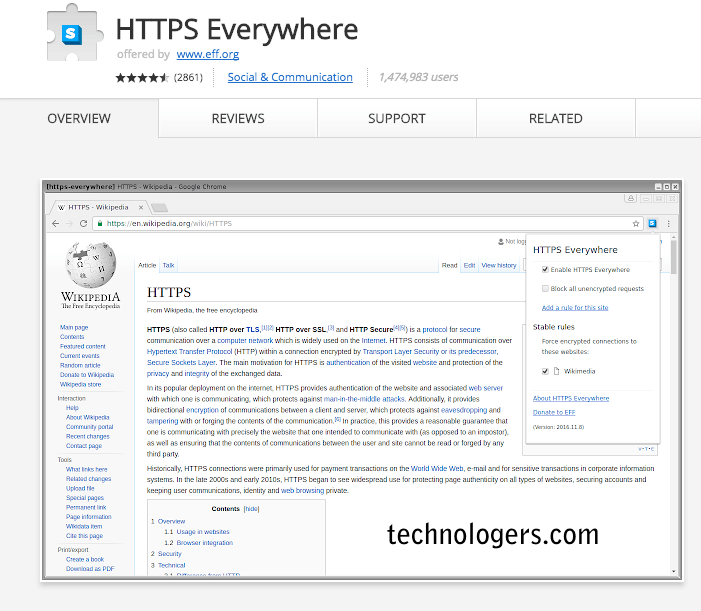 HTTPS Everywhere is an extension created by EFF and the Tor Project which automatically switches thousands of sites from insecure “HTTP” to secure “https”. It will protect you against many forms of surveillance and account hijacking, and some forms of censorship. 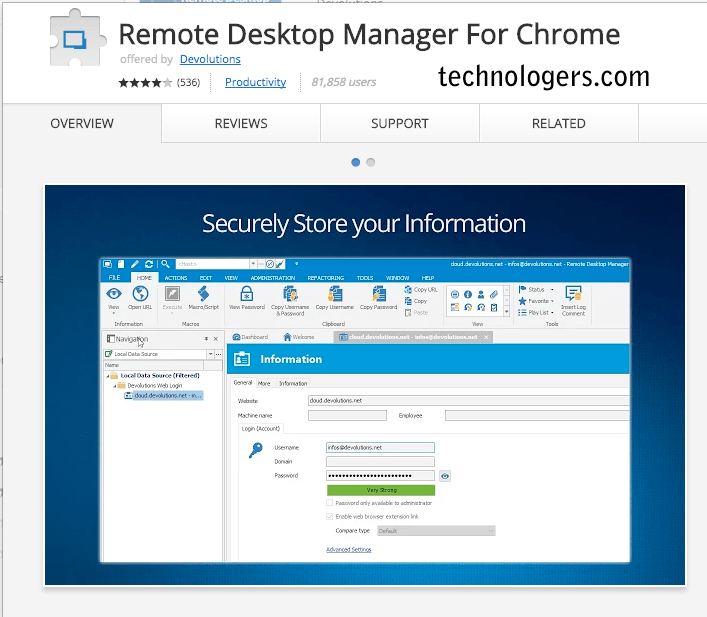 Remote Desktop Manager For Chrome is a free form filler extension that obtains credentials from Remote Desktop Manager. 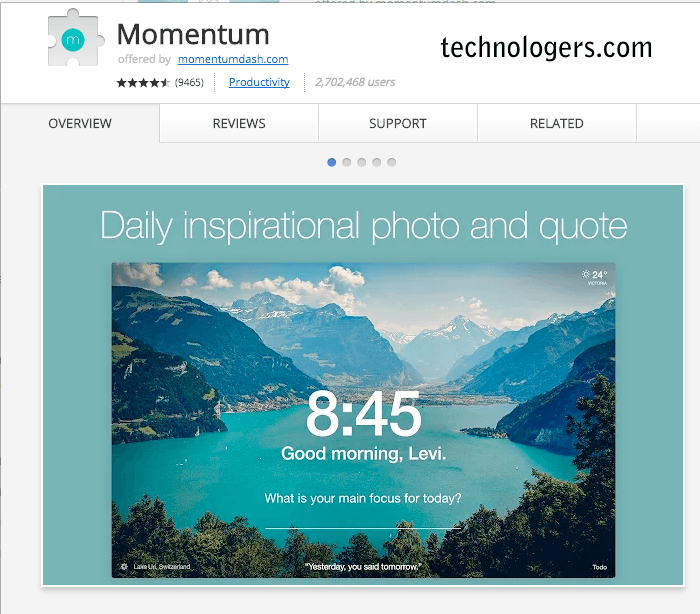 Replace new tab page with a personal dashboard featuring to do, weather, and inspiration. 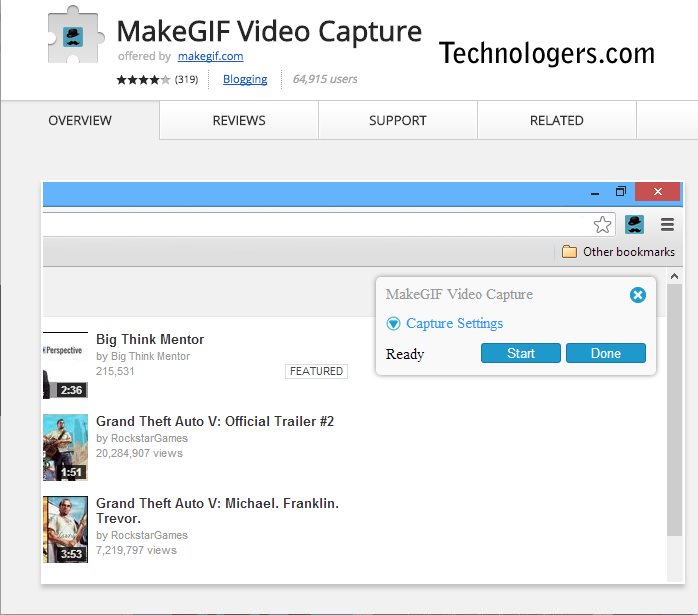 Capture HTML5 videos in your browser and turn them into GIF animations.While playing any HTML5 video inside of your browser, click MakeGIF Video Capture icon in the top-right corner to capture frames and convert them into GIF animation. Additionally you can right-click on the video element and select “Convert To GIF” option, or look for added button in the YouTube video player. 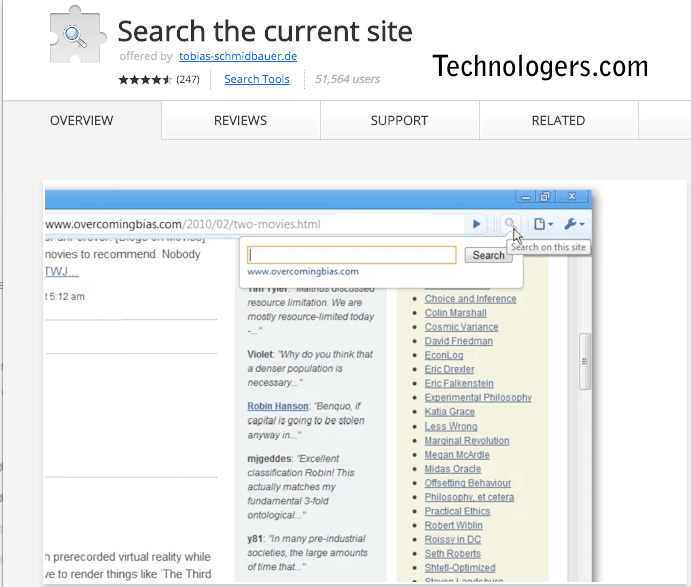 Quickly Reblog and Queue right from a blog’s archive! 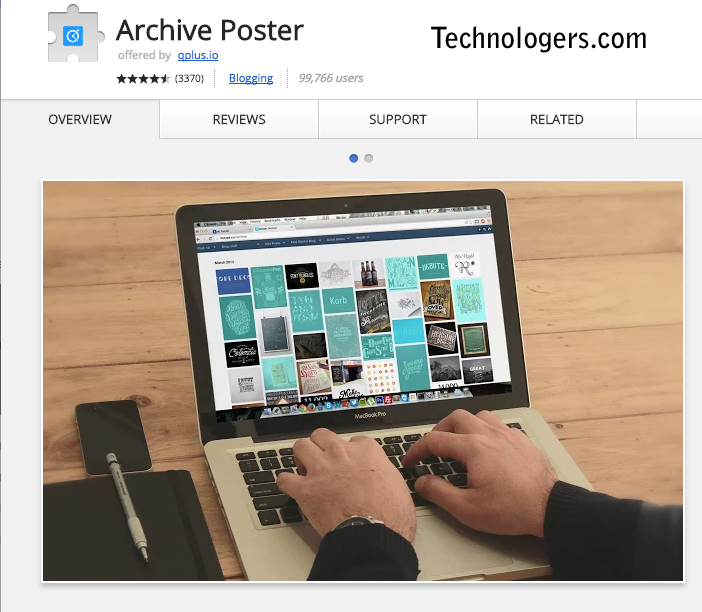 The archive poster is a new type of extension that allows you to quickly reblog, queue, draft, and like posts right from another blog’s archive. Record all HTTP traffic and create a load test in less than 10 minutes (Apache JMeter Compatible). Ever wonder if your slow internet connection is due to your WiFi, ISP or a website? 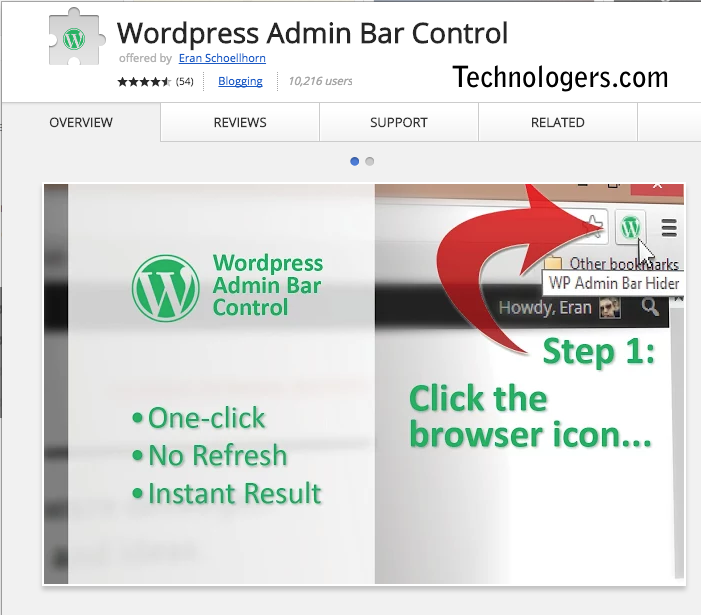 Or if your page load times are similar to others accessing the same websites? 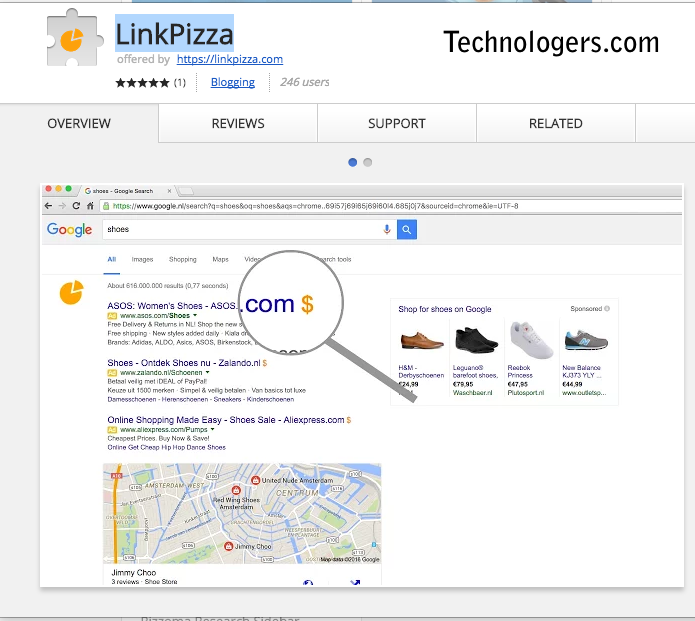 Are you providing security related information to a website in a suspicious location? 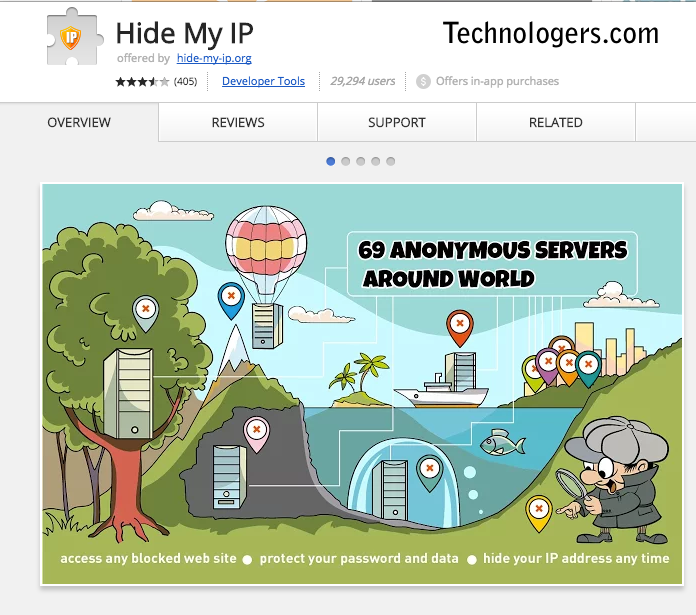 Hide My IP is number one tool for hiding your IP and unblocking any website! 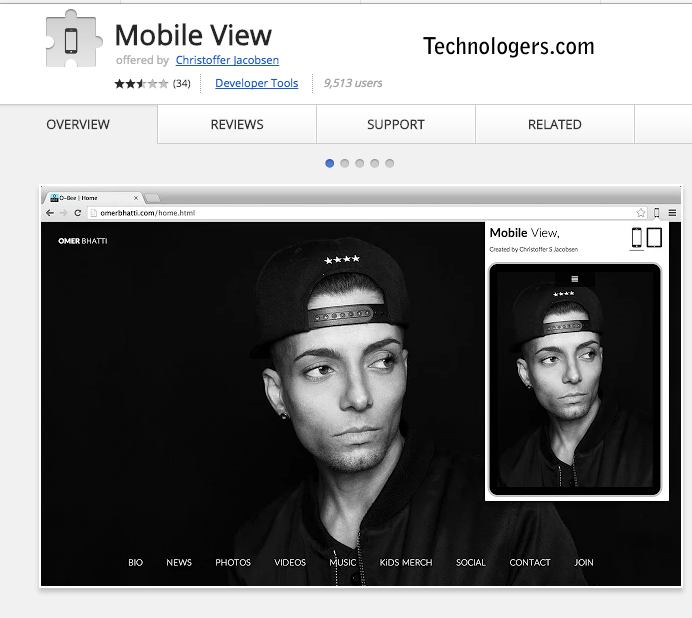 Mobile View is a extension for developers who want to check responsive website fast and easy. When your internet usage becomes easy and smart, all your jobs get done faster. 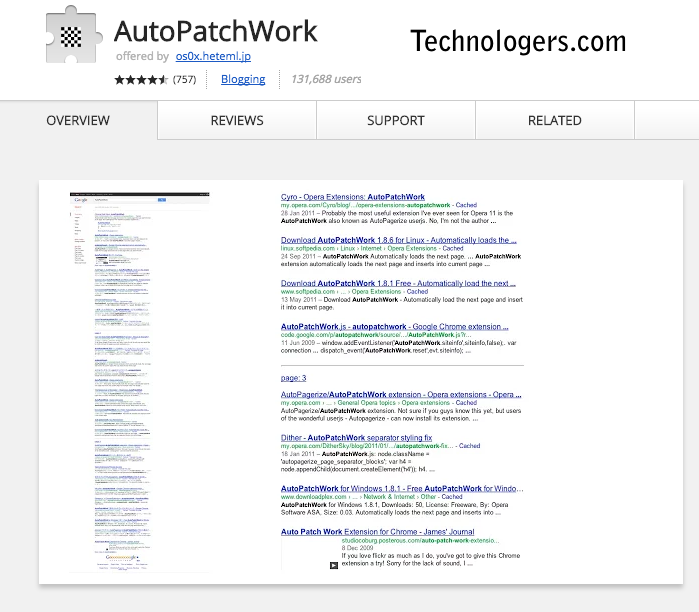 So do use the above-mentioned Chrome extensions and give your reviews right here in the comments section.